There are EIGHT houses each of them different. There are 3 new houses and the other 5 I am sure you will recognize. I have it on good authority that they have made some big changes on the houses that are coming back. When I saw what houses were coming back I kind of rolled my eyes till I read the descriptions and was told what was changed (kind of was told. It was a fuzz description so it didn't get spoiled, plus Confidentiality agreement. No need for people to get fired) There is one house that you do have to pay for, but for a good reason. NO it is not the ALONE house, they got rid of it. I never went into the ALONE house because I didn't want to pay the money. Super cheap I am. As lightning rages and thunder crashes outside, “The Creature” escapes from his holding cell in a high-security asylum for the criminally insane. Now this sadistic deviant is running rampant, skinning his former cellmates and turning the mental hospital into his own torture chamber. 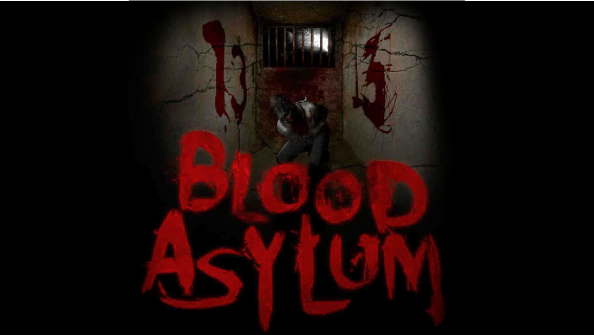 This serial killer’s bloody playground will drive you out of your mind with fear. You’ve tried to avoid black cats and sidewalk cracks, but all those years of bad luck caught up with you! 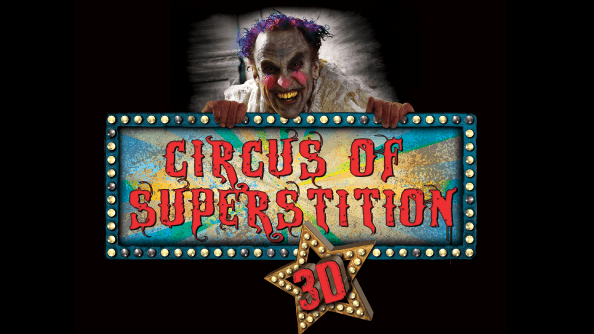 The #13 Clown challenges you to survive 13 superstitions in their 3-D Tent of Terror, but it will take more than luck to escape his whole new dimension of fear. I'm going to tell you right now, you will be wearing 3D glasses in thie house. If you get motion sickness take dramamine. I will be or they will be cleaning up some vomit. I got extreme motion sickness last year. Under sleek Vampire reign, the once-vibrant Ultimate Gamble casino glowed. 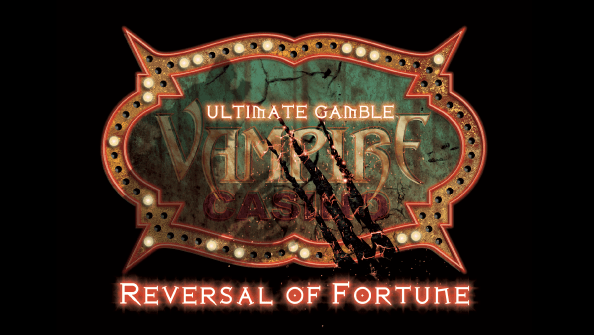 Now werewolves have overthrown their mortal enemies and are running rampant in the casino. The carnivorous beasts have caught on to the scent of fresh blood inside the closed casino. Will you make it out alive before your luck runs out? No one remembers how the epidemic started, but now, the #9 Zombie and his undead friends live here. They infest this small town funeral home and feed on the fresh flesh and brains of mortuary mourners to satisfy their insatiable hunger. 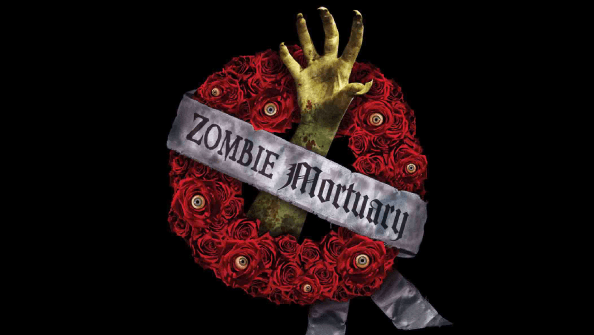 Avoid the walking dead or you may find yourself deeper than six feet under. 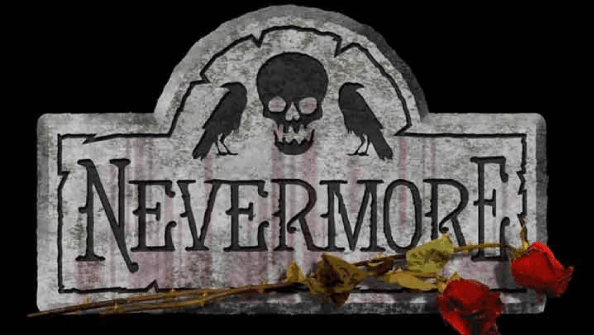 Beating hearts, swinging pendulums and a raven’s cries haunt the manor of Lenore, creating a demented and twisted nightmare. Step inside to experience the gothic terror that maddens the lord of the house and feel delusion overcome reality. Find your way out of this horror story before paranoia authors your final chapter. From Momma’s secret ingredient to Granny’s bone-ground flour, Momma’s Meats’ award-winning recipe has always been a family affair that’s only created in the BASEMENT. 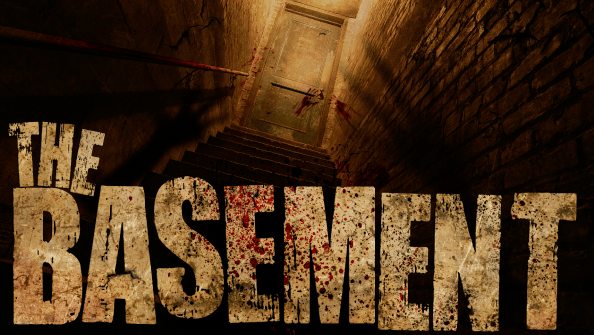 Escape the depths of the BASEMENT before she and #4 Butcher turn you in to the secret sauce! She always said it took blood, sweat and tears! 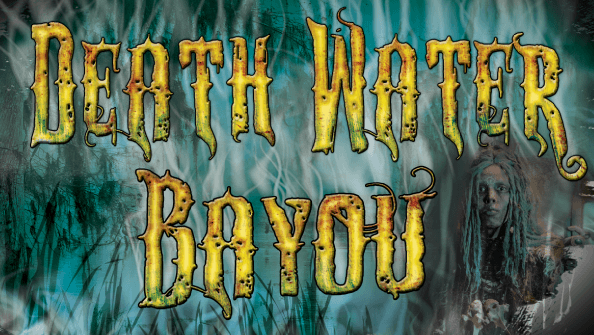 Deep in the bayou the #6 Voodoo Queen mystically transforms lost wanderers into her minions of evil with black magic. Here, her night servants roam with a zombie-like hunger and seek to grow her collection. The darkest evils lurk in shadows. Get out before you fall victim to her spell. Researchers challenge your fear tolerance and mental endurance in this never-been-done-before Experiment. In this exclusive study, “test subjects” endure psychological tests and must face top fear-inducing elements, from roaches and snakes to needles and darkness. How far is too far in this study of fear? 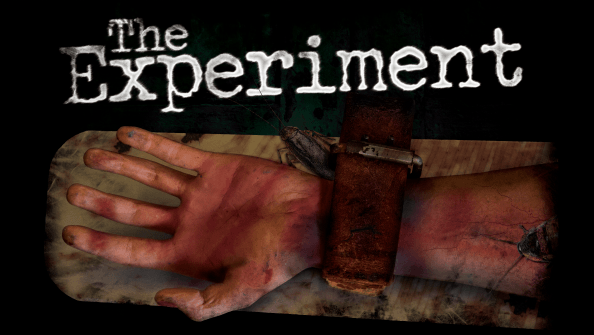 Will you survive The Experiment? This is the house that is replacing the ALONE house. YES you do have to pay for it. The ADVANCED pricing is $50 for a single guest. Each additional guest costs $10. You can have a maximum of 4 guests per reservation. (If you have 4 people and you are each wanting to go into the house alone it's $50 per person. If you want to go in as a group it's the $50 + the $10 for each additional person ) You have to reserve your time slot, just like with the alone house and you have to be there 15 minutes BEFORE your scheduled time. If you're late you won't get a refund and there will be no guarantee of a rescheduled appearance. You don't get any discounts with this house, not even employees get a discount. You can find all of the pricing information HERE and reserve your spot today! Yes you read the beginning of the post correctly! They did bring back the scare zones! Thank bloody goodness! It was bloody terrible without the scare zones. To the best of my knowledge they are still going to have The Roaming Horde! Boo-ya baby! There is going to be 3 scare zones. Once every century, on precisely the thirteenth year, evil comes out to play. Thirteen evils, to be exact. The #7 Surgeon, #4 Butcher, #11 Psychopath, #13 Clown, #6 Voodoo Queen and their demented friends will torment and terrorize you the moment you enter the gates. 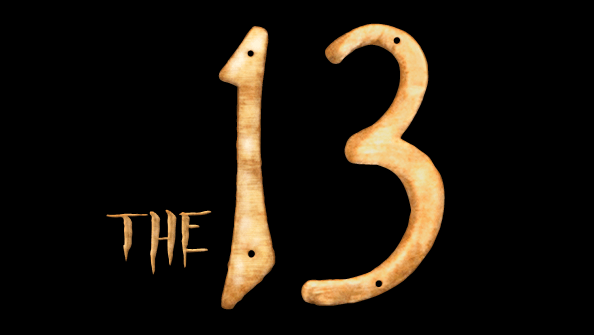 This is your chance to find out: Who are the 13? An unnerving soundtrack of banjos, fiddles and harmonicas fill the fields with haunting bluegrass music. Something just doesn’t feel right. You realize you’re not alone when you discover a hoard of sadistic scarecrows. They’re looking to harvest a few lost souls. Will you escape their reach or be theirs forever? 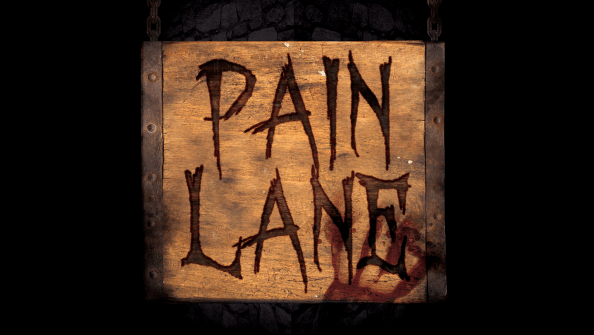 Torture, torment and pain line this sinister street as the #2 Torturer and #12 Hangman stalk their prey in the shadows of this dark and sinister alley. Here, pain-inducing devices are the toys of the twisted and screams are surrounded by haunting silence. 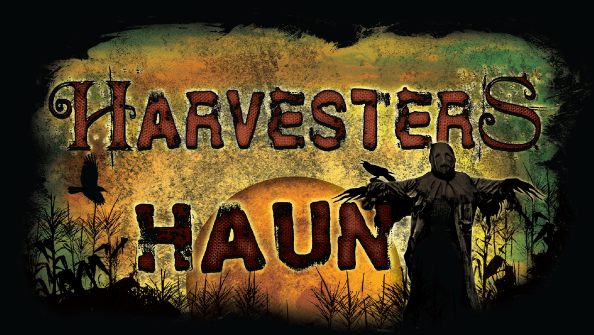 Will you escape this playground of pain before the #2 Torturer and #12 Hangman find you? There you have it! There are all of the known scare areas of the park! There are going to be tons more but the are total surprises! Especially with the roaming horde! muhaha I am so excited about the scare zones! Part 3 will be up tomorrow at 12am EST! Yikes, $50 is steep! :P But it sounds like they are trying to make it worth your while!